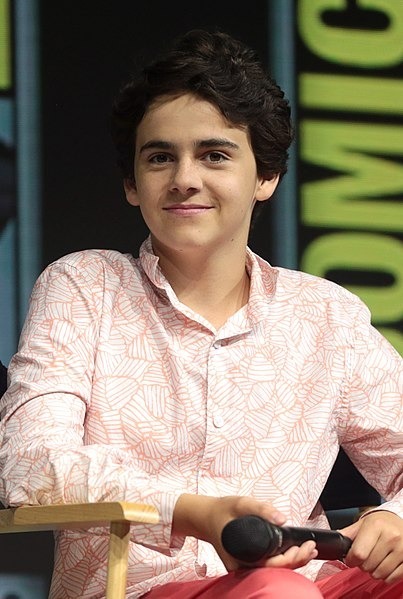 Jack Dylan Grazer (born September 3, 2003) is an American actor. Grazer rose to prominence in 2017 with his portrayal of Eddie Kaspbrak in the feature film adaptation of Stephen King's It, and will reprise his role the 2019 sequel. He also had a role in the CBS series Me, Myself, and I, and starred in the 2019 DC Comics film Shazam!, portraying Freddy Freeman, a role he reprised for Robot Chicken.